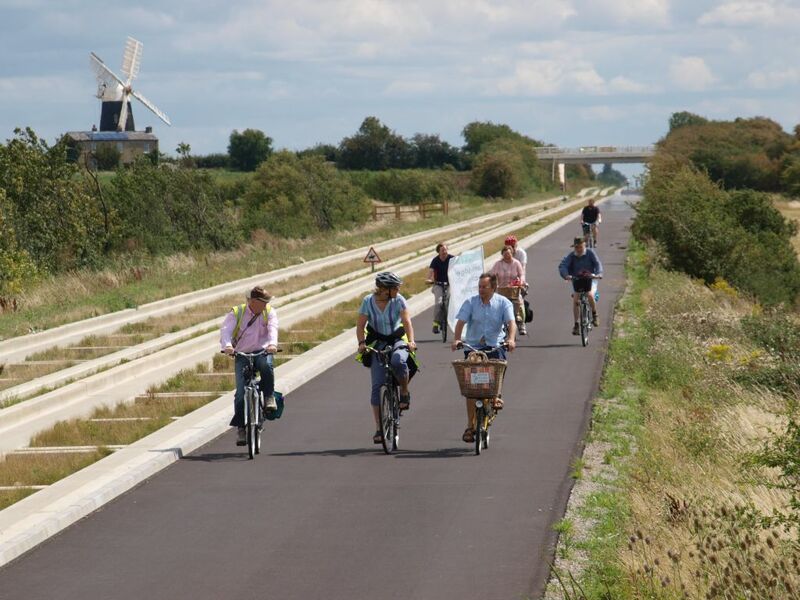 Following the success of the cycle security events that took place between 19-23 September (when officers coded around 261 bicycles) a new date has been added for the Oakington Guided Busway site. Officers from Histon Neighbourhood Team will be at the Oakington site Thursday 6 October 2016 between 4.30p.m. – 6p.m. to offer bike coding and registration via Immobilise, security advice and discounted Secure by Design bike locks (D –locks). Please come along to find out more and support the event. Good news!Antony Kelly, of Balsham, Cambridgeshire was charged with theft of pedal cycle from Babraham Park and ride on 27/07/2016, he had three other thefts from the same place Taken into Consideration (TIC), he was initially given a 12 week suspended sentence at Cambridge Magistrates court on 23/08/2016. Two days later he stole another bike from the same place (Babraham Park and ride)!On 19/09/2016 (Monday) he was arrested and dealt with again. He was charged with theft of pedal cycle (as well as Bilking) and because he clearly had not taken any notice of his suspended sentence he was Remanded in Custody (RIC). On 20/09/2016 he received a custodial sentence (yes a custodial) of 16 weeks (the initial 12 week suspended and an additional 4 weeks). PC Martyn Willis who was the lead officer for the case said: “What was even better than this the court result is that all of the victim’s property has been recovered ensuring they will be returned to their rightful owners. “This comes on the same week that Sgt Mark Rabel and Ms Rachel Carr have organised daily cycle crime prevention events at every bus stop on the guided bus-way in South Cambs. Well done team! Local residents are invited to attend a cycle security event being run by the Histon Neighbourhood Team. 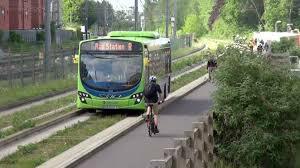 The event will run from Monday (September 19) through to Friday (September 23) at various Guided Busway sites. Officers will be attending each site between 4.30p.m. – 6p.m. to offer bike coding and registration through Immobilise, as well as offering security advice and discounted ‘Secure by design’ bike locks (D-locks). Please come along to find out more and support the events. The second Histon Op Hunter crime prevention event will be held on Tuesday 6 September at Milton Bowls Pavilion, Coles Road, Milton, CB24 6BL 17:00 – 20:00 hrs. Cambridgeshire Constabulary are keen that local residents get involved. We are giving the community the opportunity to meet their local policing team, and receive security advice on how to protect their home. There will also be the opportunity to buy security products at a discounted rate and get your property coded. For further information please contact the Histon Neighbourhood Team via 101.